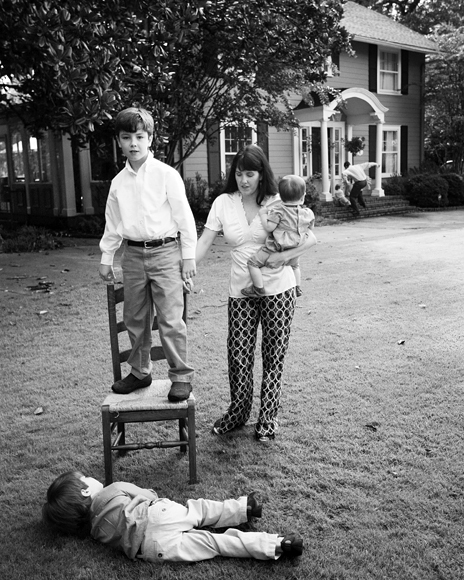 Random outtake i really like from a recent family shoot for Bham Mag. I look forward to posting the images/spreads. In this shot I particularly enjoy David in the background scooping up a baby-child. Shoot in Memphis tomorrow and get to hang out with Alan.